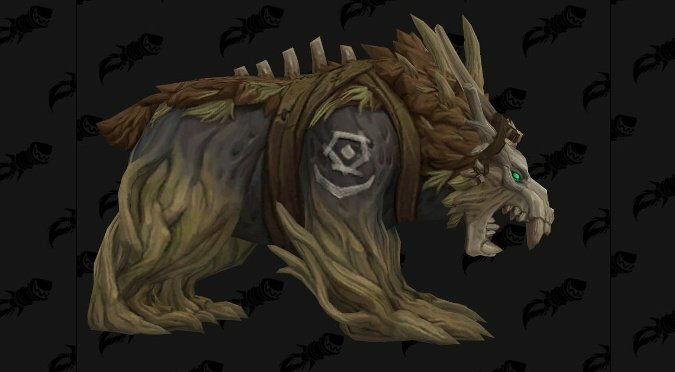 NEXT | When will the rest of the Druids get unique shapeshift forms? We still don’t know for sure if Kul Tiras Humans will be a playable Allied Race, but with each new alpha build, it seems more and more likely. That’s especially true now, thanks to with this latest bit of datamined goodness from Wowhead. People who love Druids and also love playing Alliance have been fairly irate that the Zandalar get Druids with new Guardian, Feral, Moonkin, and Travel forms, while Alliance players are left out. Thankfully, that looks as though it may change, as we now have models for a whole new Guardian form — and it’s very unusual. Now, we have to be clear here. Just because this form exists doesn’t mean it will belong to an Allied Race — it could well be a form that NPCs use to fight us. But with the introduction of Mag’har Orcs all but certain, a lot of players — and even the folks at Wowhead — have been speculating that Kul Tiras Humans as an Allied Race would make a nice counter. Moreover, Kul Tiran Druids would give the Alliance some cool unique Druid forms to contrast with the Horde’s Zandalari Druids. It’s also one of the reasons I lean towards a connection between Kul Tirans and Gilneans. As we know, Gilneas kept a nature worship of a sort alive for a while — NPCs like Celestine of the Harvest weren’t Druids as such, but they were capable of tapping into nature magic before the Worgen curse made them fully Druidic casters. Since Kul Tiras was originally founded by sailors from Gilneas, it’s quite feasible that they would have retained their old faith a lot longer than mainland nations that adopted the Holy Light preached by Lordain, the founder of Lordaeron. One thing’s for sure, this new Guardian form — appearing to be some kind of wicker bear — is definitely new and very unique. 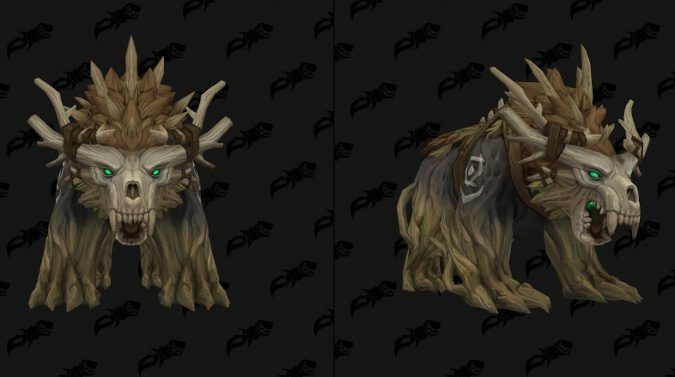 If it ends up being a Kul Tiran Druid form, one can only wonder what their Feral, Travel, and Moonkin forms will look like.